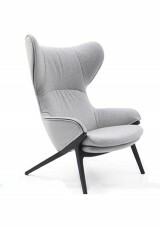 A modern French design that softens modernist structure with ruched padded seating ..
A futuristic design of groovy curves, inspired by the formations made in snow. 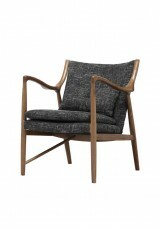 A reproduction of th..
With timeless style, this sofa range combines contemporary class with the comfort of soft cushioning..
A reproduction of the Mid-Century moulded wood design provides comfort with minimalist style. 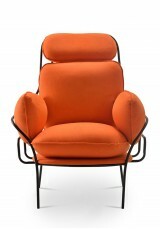 Jazzed..
A modern space-age fantasy, this puffy chair retains its modern cool with a tubular metal frame. 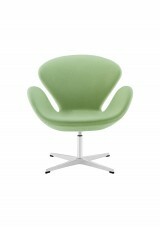 ..
An fine example of Danish modernist design, the Model 45 offers class and comfort. 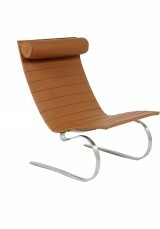 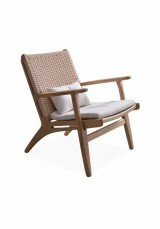 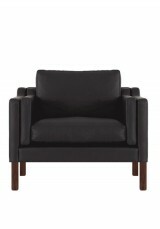 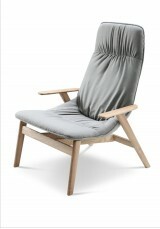 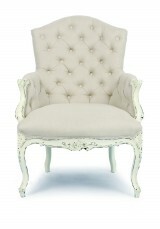 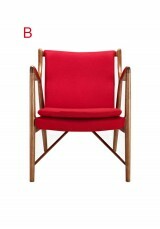 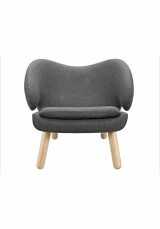 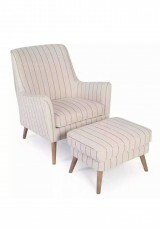 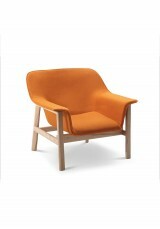 Scarlett or Grey ..
A modern version of a luxury armchair, this is a fantastic contemporary model. 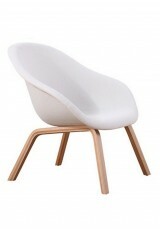 Fully upholstered ..
Retro curves bring life to a space, and you'll love being enveloped in this Surrealism-influenced ar..
Lay back in style wth this minimalist easy chair on a flexible base and moveable matching leather he..
Meterial: •Fibreglass shell •Solid ash wood leg •Foam and wool upholstery Assembling required .. 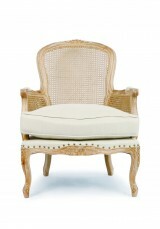 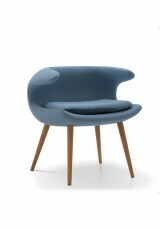 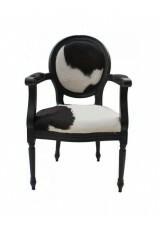 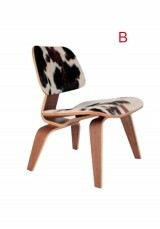 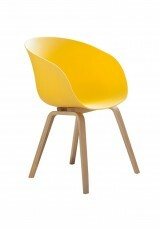 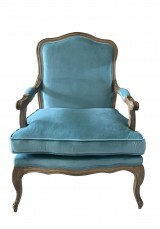 The much-loved curved chair on a 4-star metal base is a wonderful addition to your modern surrounds,..